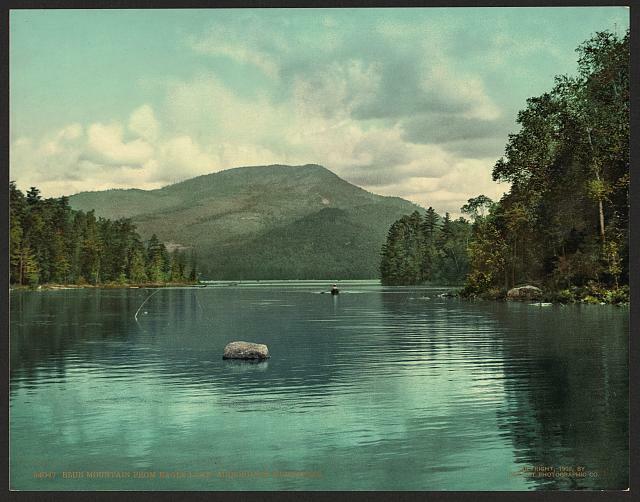 Image: Blue Mountain from Eagle Lake, Adirondack Mountains. Creator: Unknown. From: The Library of Congress. Other subjects outside of environmental studies: Select a subject in the humanities, arts, and sciences from the list and discover resources for that area of study.